How do I purchase a Fave voucher? My promo code did not work. Why did that happen? Can I redeem my vouchers offline? What are the exclusive items / perks offered for using FavePay? I got a gift! How do I redeem my gift? Can I convert my Fave cashback into cash? 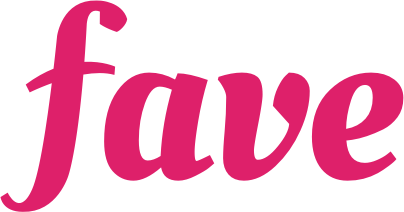 Can I purchase a Fave deal with my FavePay cashback?